Sugar "Takedown 2" Casual Booties Just $24.97! Down From $69! You are here: Home / Great Deals / Sugar “Takedown 2” Casual Booties Just $24.97! Down From $69! 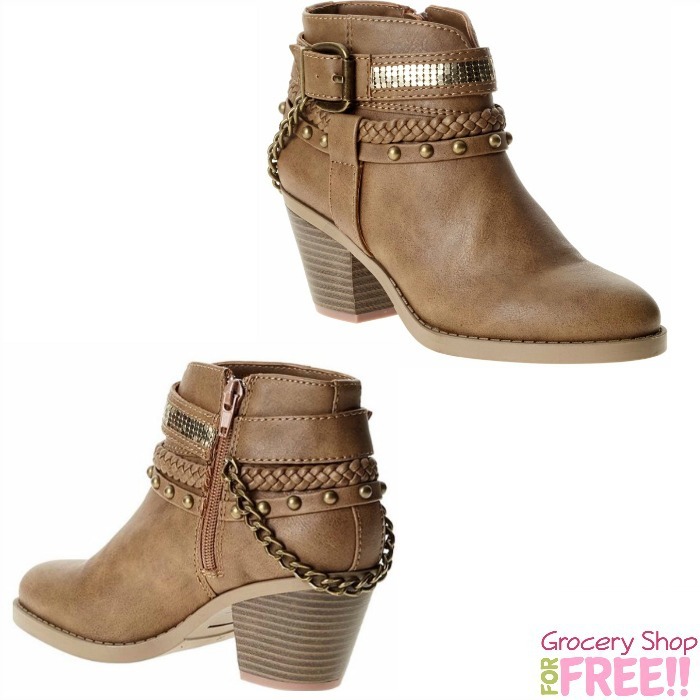 Sugar “Takedown 2” Casual Booties Just $24.97! Down From $69! How adorable are these?! You can grab these cute casual booties for just $24.97! They were $69!! When you use code: FREESHIP at checkout you’ll get FREE shipping, too! Metal beaded, braided, and stud embellished straps add extra sass to these Western booties from Sugar.